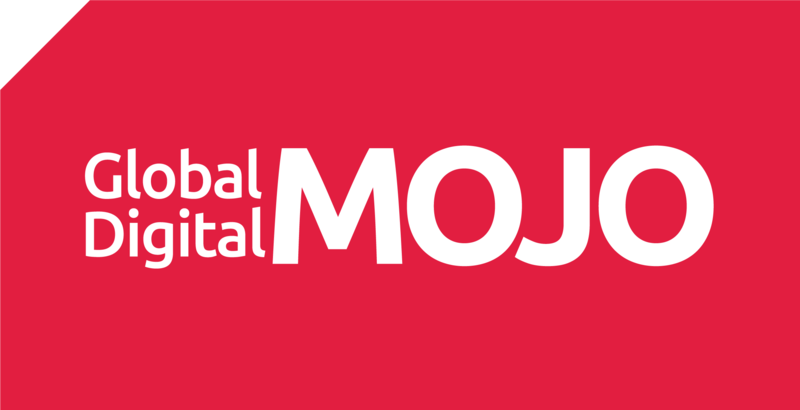 Our new Mojo Academy MBA programme in Digital Marketing Psychology featured on the Globis Insights Channel. The programme is run in partnership with Globis Management School, Japan’s largest MBA school. Students will explore a wide range of case studies and theories from Mojo’s real world marketing practice in 6 modules – including neuromarketing. The course is led by Dr David Williams.